← Peko is in need of a home. Home » 2nd Hand Paws » Great Big Thank You! 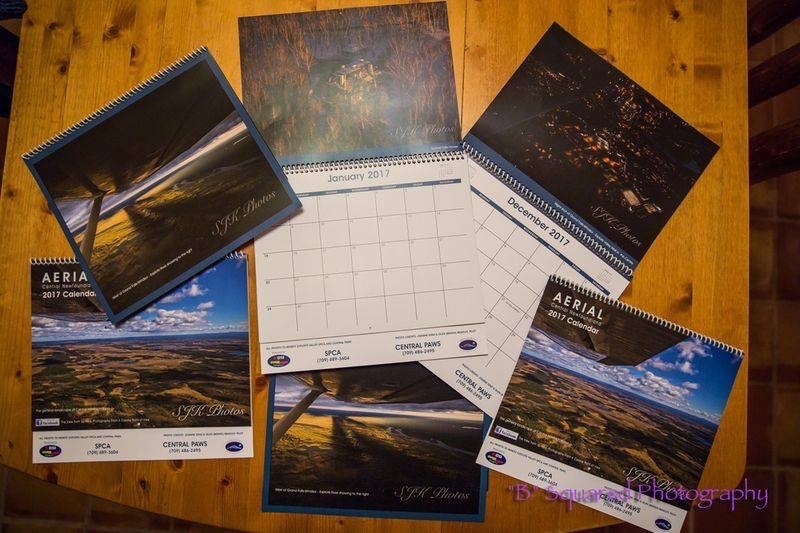 Special thanks to Joanne King, photographer, and Bruno Bradley of Ibex Fuels, pilot, who donated the proceeds from their calendar sales to Central Paws and the SPCA for the second year in a row. Although Joanne says they were disappointed in the sales this year, $615 means a lot for our program as we are currently fixing a batch of kittens rescued before Christmas. Joanne attritubes the poor sales to people starting to cut back and we certainly found that to be the case Christmas time with 2 fundraisers and donations at a all time low.